They’re back! 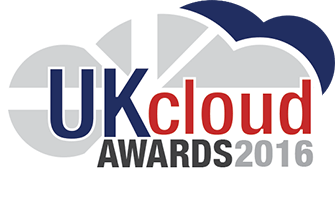 The UK Cloud Awards are back in 2016 for their third year. UKCA 2016 will showcase the leading vendors, customers and individuals who are setting the benchmark for cloud computing in the UK and beyond. Submissions for the awards are now open and will close on 29th February 2016. A panel of highly respected and independent judges will produce a shortlist of the best products, projects and providers before deciding on an overall winner in each category. Whether you’re a Cloud Service Provider, technology vendor or business using Cloud to deliver great outcomes for your company or customers, submit your nomination to be in with a chance to join the shortlisted candidates and celebrate with the best in the business!